The California Academy of Sciences is looking for a Planetarium Production Systems Engineer to work at the Morrison Planetarium. Evans & Sutherland is seeking a Marketing Coordinator to support all aspects of company marketing. UK's immersive media producer NSC Creative is recruiting for 3 onsite, permanent CG artists: a 3D Animator, a Generalist CG Artist and a Junior CG Artist. 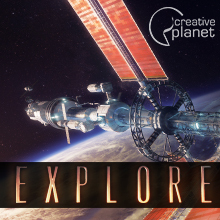 The California Academy of Science is looking for a Visualization Studio Production Engineer to support fulldome show productions at Morrison Planetarium. 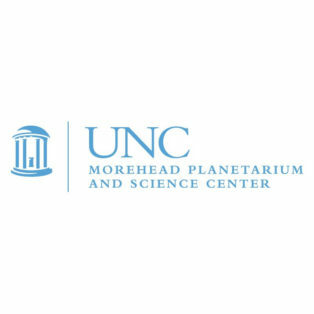 This is a planetarium job opportunity: the U.S. Space and Rocket Center is hiring a Planetarium Director. 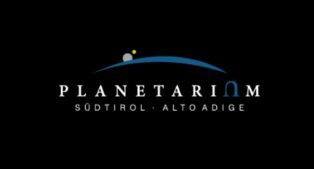 Planetarium Alto Adige-Südtirol, Italy, is recruiting for a German/Italian speaking planetarian to operate the local Digistar 5 planetarium. Columbia Public Schools, Columbia, MO (USA) has an immediate opening for a full-time Planetarium Supervisor. 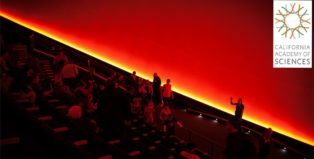 The California Academy of Sciences is seeking a planetarium show presenter for the Morrison Planetarium, one of the busiest domes in the world. The James S. McDonnell Planetarium is looking for both permanent full-time and part-time planetarium educators. 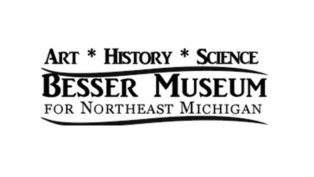 The Besser Museum for Northeast Michigan is seeking a Planetarium Program Coordinator for their SkyTheater. Spitz wants to help young talent enter the planetarium and astronomy education field and offers a 2018 student scholarship. 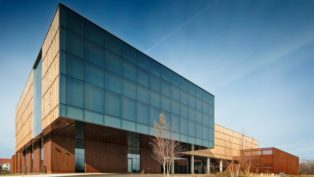 The Buffalo Museum of Science is hiring a manager of their newly renovated observatory and an ‘astronomy facilitator of learning. 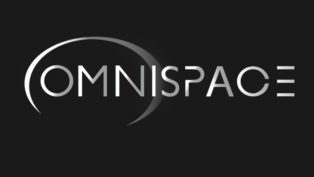 Omnispace is seeking temporary technical director & animators for a project scheduled for completion on Jan. 25th 2018. Learn more and apply. 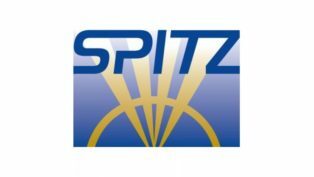 Spitz is hiring a fulltime Sale Account Manager at their headquarters in Chadds Ford, PA. Read more info and apply here. The Adler Planetarium in Chicago seeks a full-time Engineering Educator to develop & implement educational programs with focus on engineering in the Far Horizons lab. 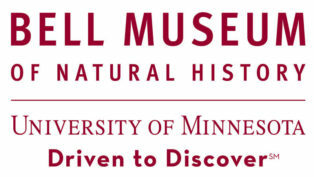 The Bell Museum of Natural History is looking for a Director of Public Engagement & Science Learning to develop and oversee major interpretive initiatives. 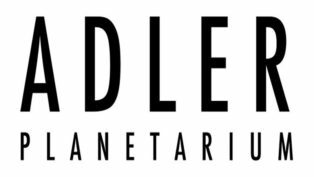 The Schiele Museum of Natural History and Planetarium, Inc. seeks a Planetarium Administrator for the updated James H. Lynn Planetarium and Science Theater.